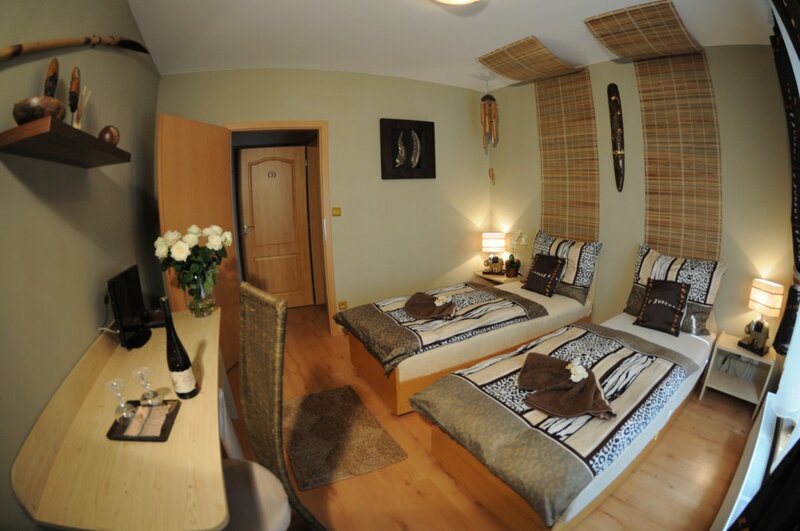 Double room with nontraditional atmosphere of African continent. 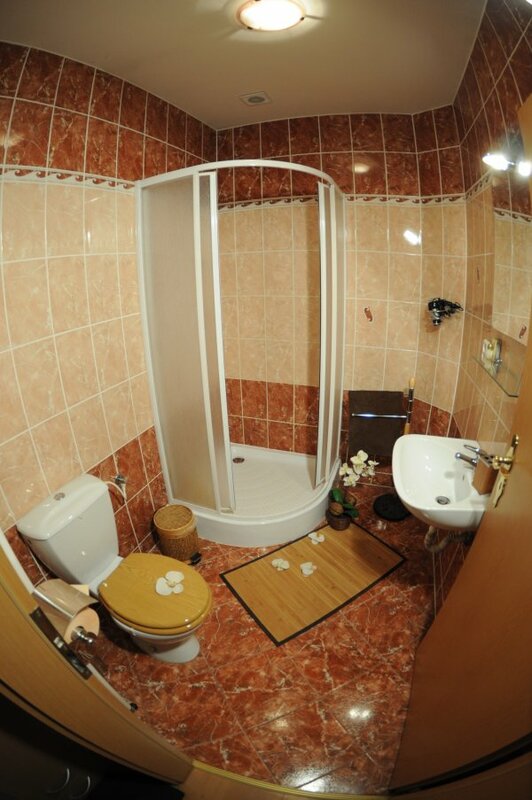 The possibility of separate beds with designed ceiling. 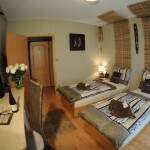 Room is equipped with LCD TV, Wi-Fi and equipped kitchenette. 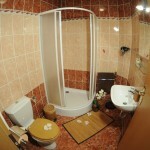 Bathroom is arranged by original accessories, shower bath, toilet, hair dryer and cosmetics. Prices are higher during the trade fairs at BVV and Grand Prix, diverge from the size of specific events.